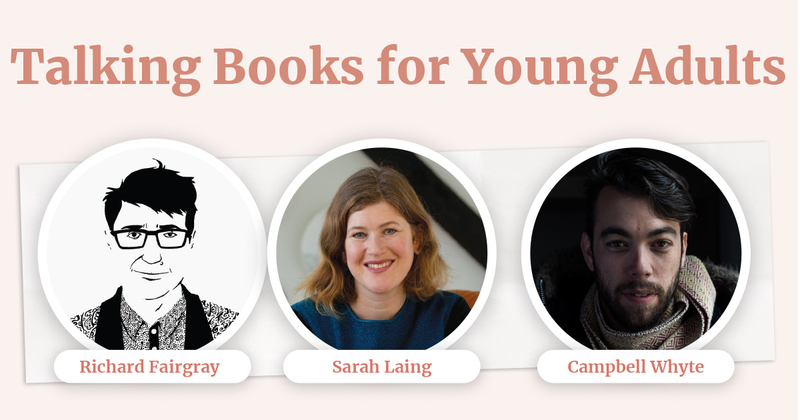 Still unsure whether you’re coming to our inaugural Scribblers Festival? Well we’ve got 7 great reasons WHY you SHOULDN'T MISS out! 1. It’s a great opportunity for kids to look up from their devices & stimulate their creativity. We have bead workshops, comic workshops, craft corners & more! 2. 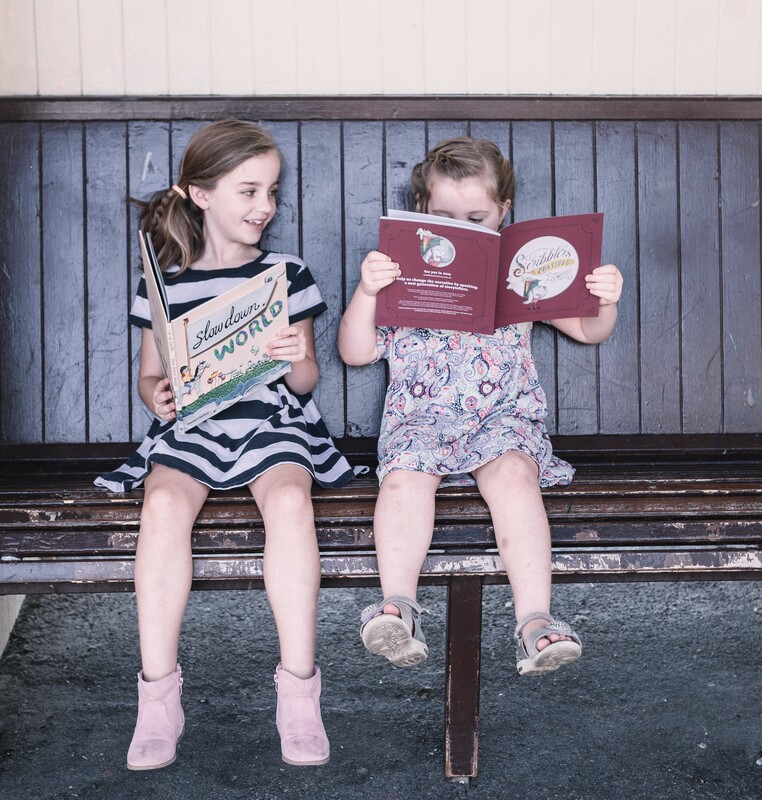 Nothing compares to the magic of a good story & we have a whole festival of stories to be shared / listened to / experienced, plus heaps of authors reading & talking about their award winning books. 3. It's FREE fun for the whole family! 4. Did we mentioned our Conversation Caravan? 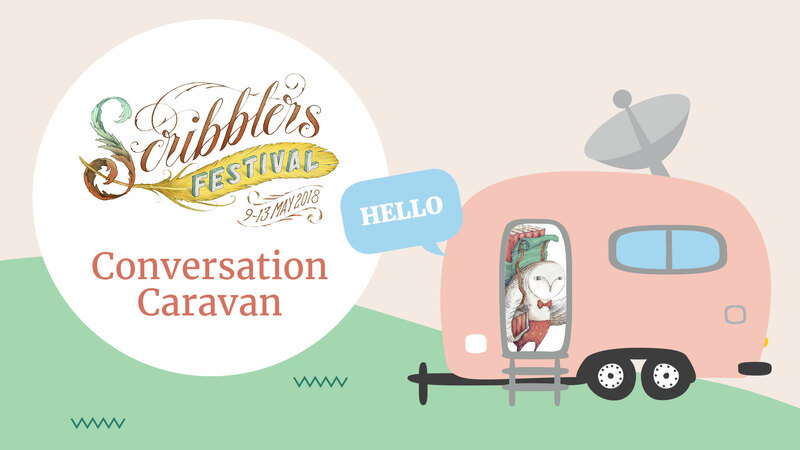 Our savvy pod-casters will be streaming live from Scribblers Festival HQ, asking our authors the hard questions! 5. 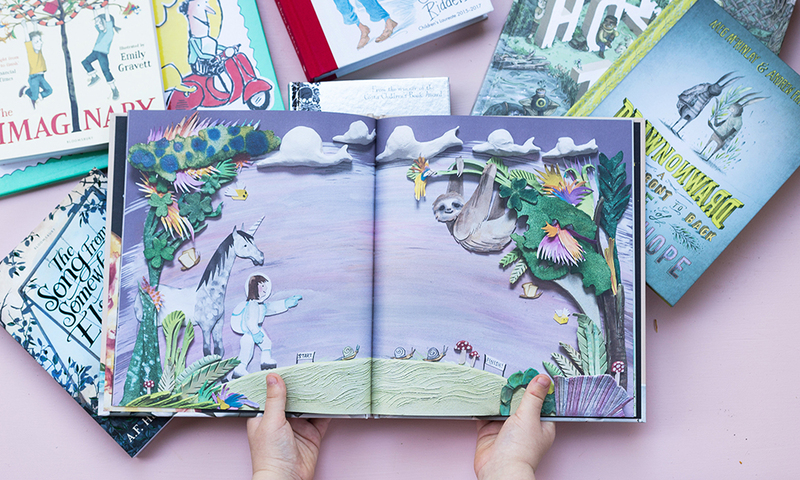 There will be highly acclaimed children's book authors & illustrators from across the world visiting Perth. You are bound to feel starstruck! 6. 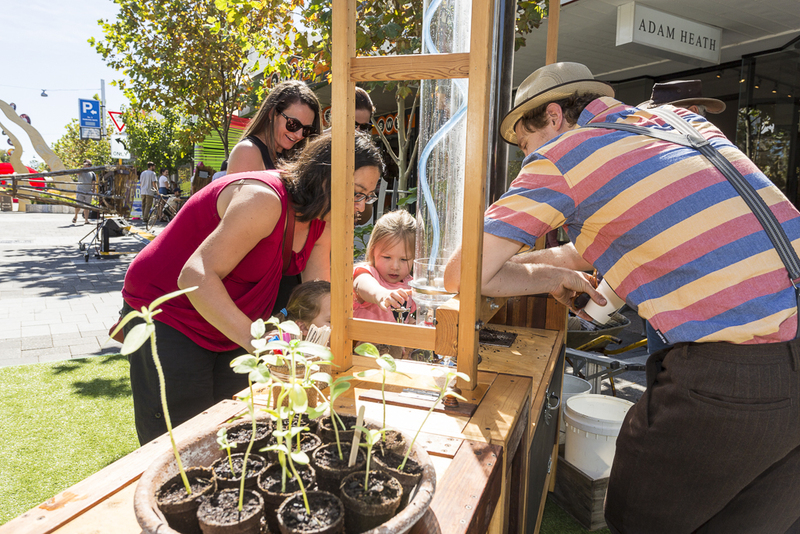 You can treat mum to a day that the whole family can enjoy together! 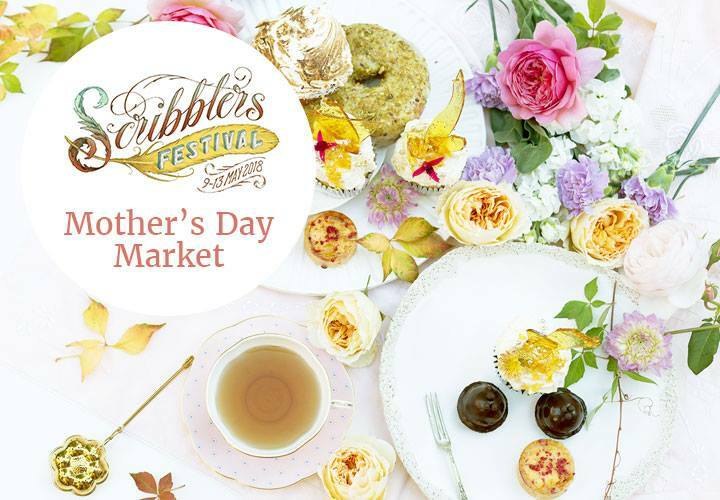 With delicate treats, hand crafted flowers, bead making workshops and a host of other events, Mothers will leave feeling spoiled! 7. Did we mention it's free? 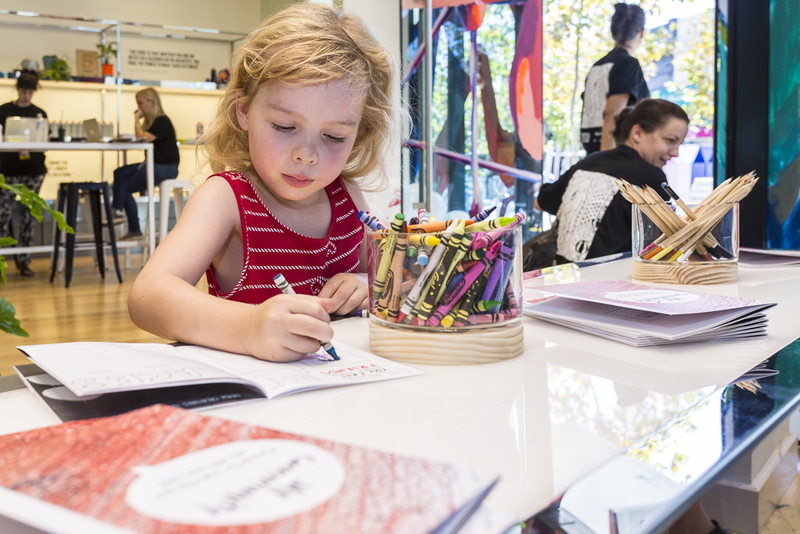 Scribblers Festival Family Fun Day is happening May 12-13 at the Goodshed in Claremont. There will be fun & treats for the whole family, so come & enjoy!